Performing A Revision Nose Aesthetic, Like Opening A Surprise Box! 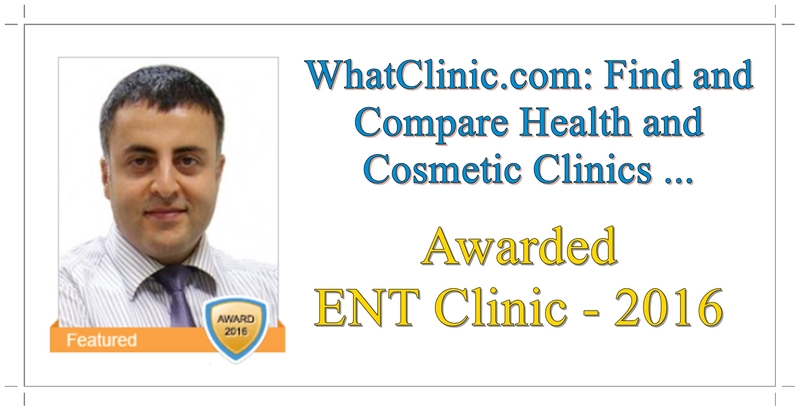 Patient who had undergone nose surgery 4 times in advance. Intermittent inflammation of the nose, darkness on the nose skin color, deformity of the nose is present. 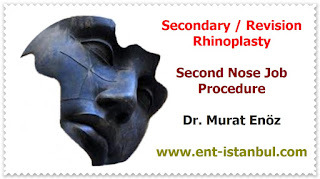 Open technical nose aesthetic surgery was done. 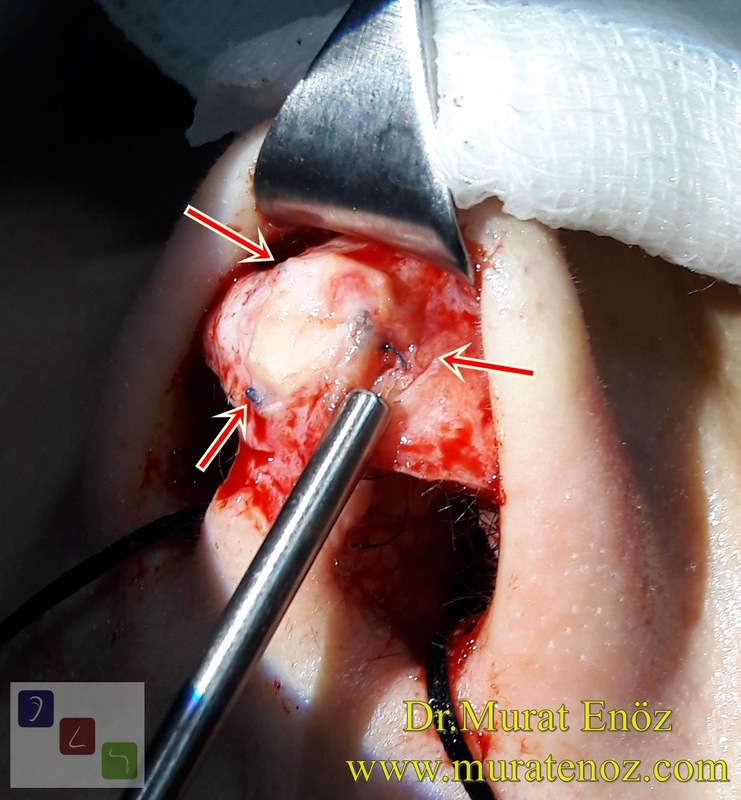 At the beginning of the operation, when the local anesthetic drug started to be injected, it was observed that the drug went back out of the nose from different areas of the nose. In these regions, the skin color was dark and rough, with holes on the skin. 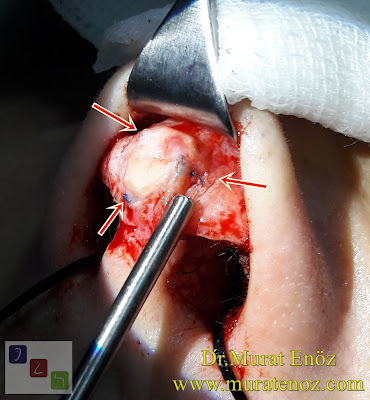 When the skin was dismantled and removed, it was seen that the non-absorbable suture materials were the nodes of these holes. Fistula, discoloration and depression areas have emerged due to recurrent infection episodes due to foreign body reaction. Non-absorbable suture materials were removed and fistula areas in the nasal cavity were excised and removed. 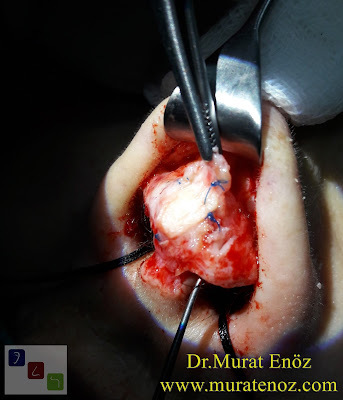 Cartilage was placed under the skin.